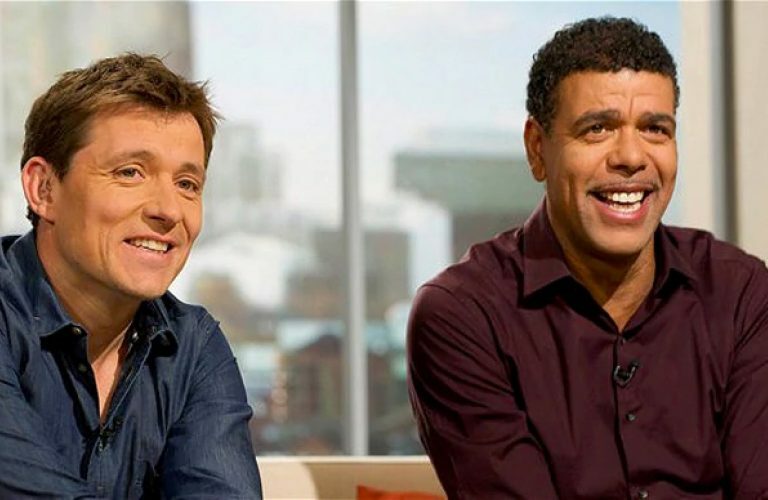 Ben and Chris 'Kammy' Kamara bring you Goals on Sunday, your Sky Sports weekly review of Saturday's football action, with all the highlights and goal action from the Premier League and Championship plus a look at what is making the back pages of the Sunday papers. 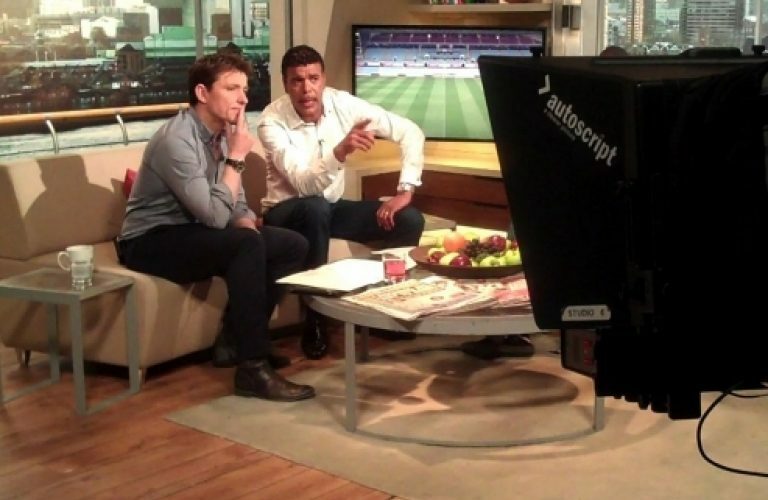 Live from the Goals on Sunday studio, Ben and Kammy present the most in-depth and entertaining football analysis show on television, providing highlights and analysis from the Football League and Premier League pitches, with guest analysts from players, ex-players, managers or ex-managers. 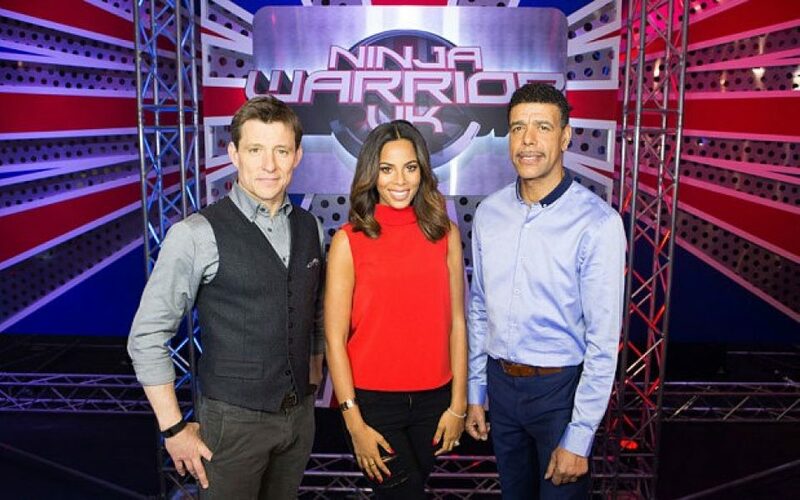 Sundays from 10:30am on Sky Sports 1 and Sky Sports 1 HD. 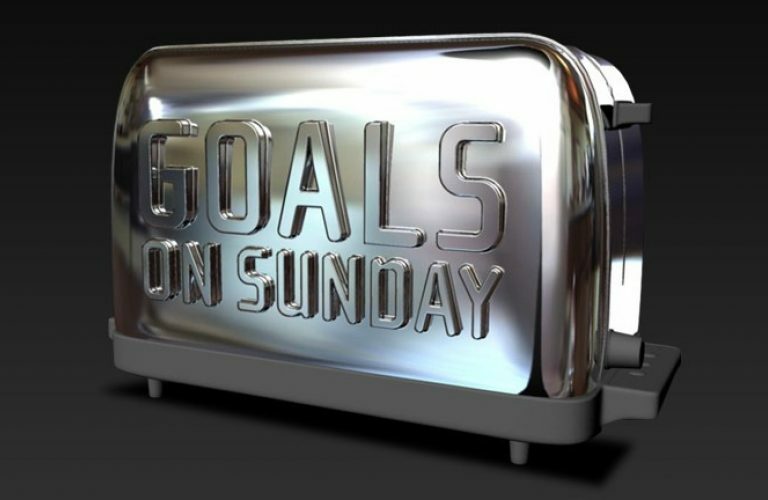 Get the latest Goals on Sunday news and videos. 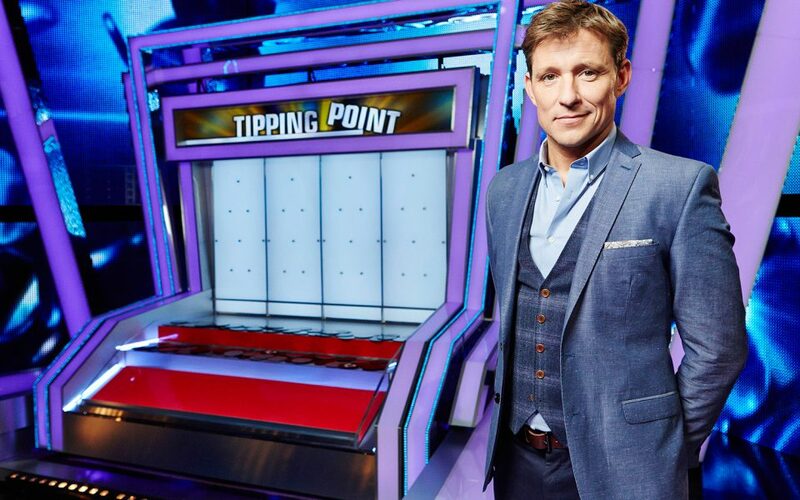 A game of knowledge, skill and tactics, and counters worth thousands of pounds!